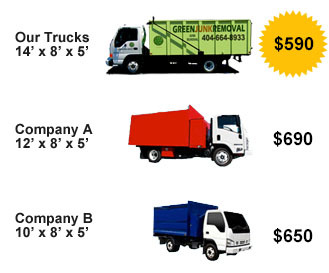 Green Junk Removal and Recycling provides office furniture removal and recycling throughout Metro DeKalb County and North Georgia to help you get rid of your unwanted office furniture whether you are relocating, changing to new furniture, downsizing, or just closing the business. 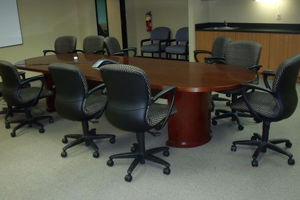 In these situations often times there will be surplus furniture and equipment that a company needs to dispose of. We can assist you with all your office furniture liquidation needs and can remove anything and everything you need gone from your workspace from furniture to e-Waste to general trash and debris. We will provide a “Certificate of Insurance” to you and the building Property Management in advance to ensure for smooth operation on the day of your pick up. Our uniformed and professional crew will provide a positive image and experience for you and your clients. 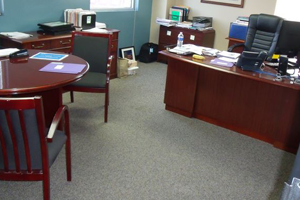 We provide office furniture removal services in DeKalb County, GA and many other Metro DeKalb Countylocation. If your furniture is in poor shape and cannot be donated, we will recycle whenever possible and consider taking it to a landfill as our very last option.